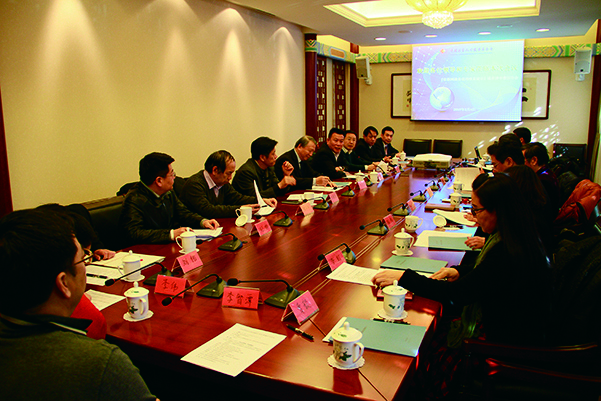 On the afternoon of April 16th 2015,China Overseas-Educated Scholars Development Foundation held a conference to gather advice and suggestion for the Proposal of Deepening System Reform for Talent Development. The purpose of this conference is to assist the Research Institute of Talents and Science to enrich and improve composition of the Proposal of Deepening System Reform for Talent Development (referred as “Proposal” for short). The Proposal is to promote the strategy of making our country stronger by developing more outstanding personnel. We should implement the strategy of establishing a system to gather gifted people and using excellence issued by the PartyCentral Committee. 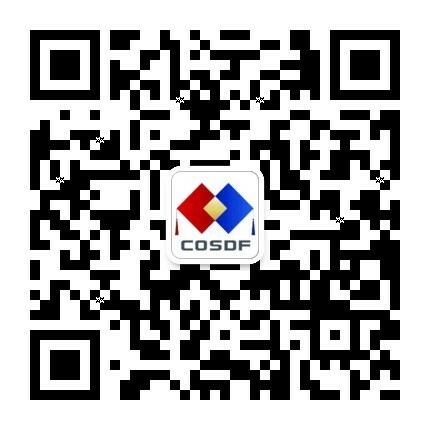 Since 2014, the foundation made a serious of investigation on innovation and upgrading of China talents system based on its tasks, aiming at exploring the development mechanism and invigorating innovation of the talented people. All these efforts improved the pilot reform of talent management and ended up with a number of contribution ideas to the central government’s work on talents. 14 experts from Central Organization Department, United Front Work Department of CPC Central Committee, Central Policy Research Office, State Council Research Office, Science and Technology Department, the Ministry of Industry and Information Technology and the State Ethnical Affairs Commission attended the conference. 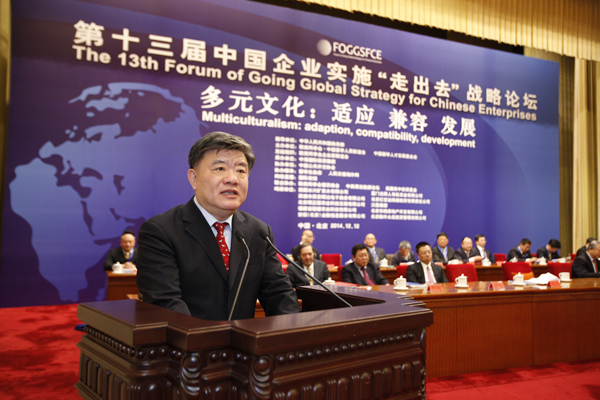 Zhuang Liang, the General Secretary of China Overseas-Educated Scholars Development Foundation took the chair of the conference. 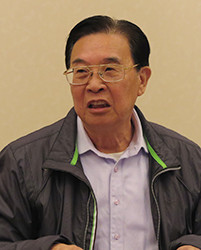 At the beginning of the conference, Ma Wenpu, chairman of the board of the foundation introduced to all the experts in the meeting the development history of the foundation’s work and research of talented people and expressed his thanks to them. 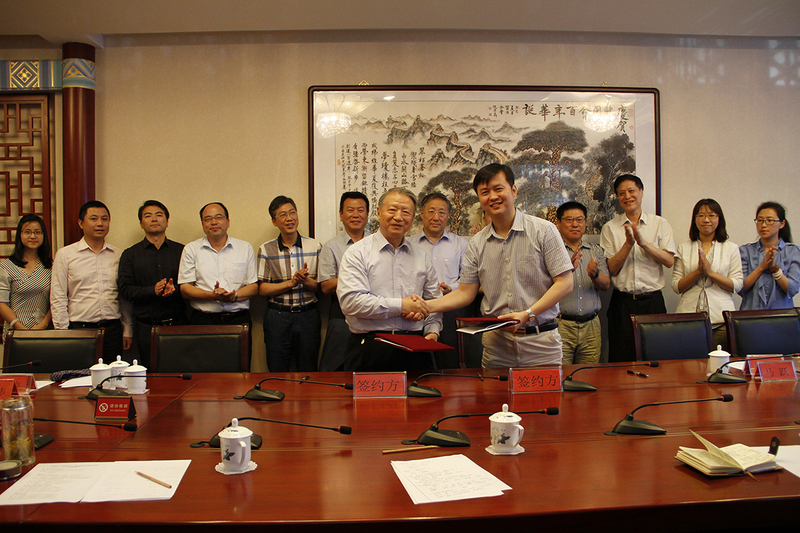 He expected that under the direction of central coordination group of talents work and with the support of all the experts the foundation would give a full play of its specific role in assisting returned people, thus making contribution to China’s reform of talents system. Yue Wenhou, the General Secretary of the foundation’s Development Fund of Scientific Research on Talented People stated the what was going on with the special survey of talented people reform. Yue Wenhou focused his speech on the contents of the Proposal. The experts spoke highly of the report and the earlier special survey of talented people of the foundation and gave comments and suggestions to the Proposal on the features of the current talents flow , combining with the reforms carried on in China. 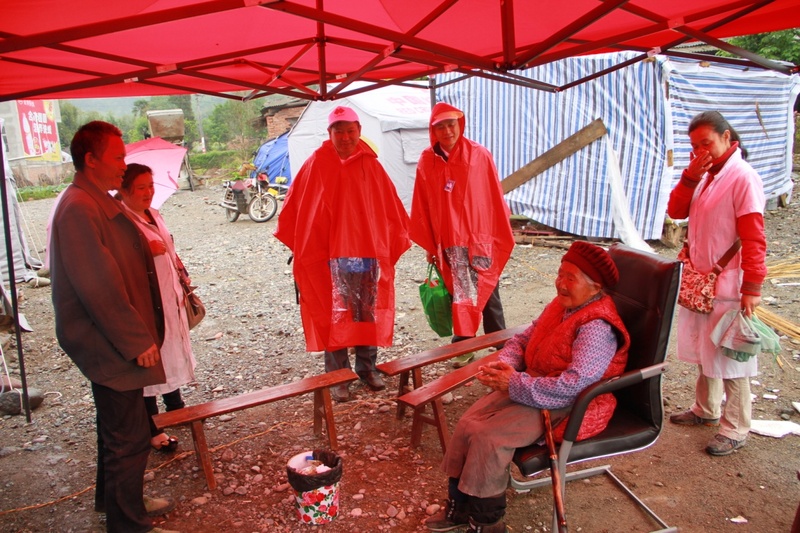 Ouyang Jin, director of research office of policy in National Development and Reform Commission, said that the Proposal was made at a high level, based on deep thoughts and some measures in real terms, and well connected to people. Given China’s current business circumstance, we hoped to contain the entrepreneurs and those of small enterprises in the reform program. We should first utilize some returned talents and then attract more of them, as wealth made accumulation of people happen. Research should be accelerated. Limitations of nationality on pioneering and business should be broken by loosening policies on oversea top leaders within some exact areas. 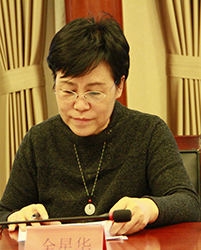 Li Guobin, director of Department of Policy and Law in National Industry and Information Technology Minister supposed that the report had revealed the physical truth of the investigation. He advised that more details should be given on the problems and resolutions. It should be more focused on the advice and suggestions related to the foundation’s business and stressed its distinctiveness, pertinence and effectiveness. His suggested on the talents strategy that all the existing talents policies were good, but they were not interrelated and combined with each other very well and that we should make those policies more united. Jin Xinghua, Deputy Secretary of Party Committee of State Ethnic Affairs Commission said that the theme and ideas showed in the report definitely matched the current major theme of talents reform. The united system and classified structure of our work on talented people had not been formed. The problem of how to implement the talents strategy through the whole process of modernization construction was waiting to be settled. Also, there were some other problems about how to implement the policies, what kind of policy and power was needed for the local government to utilize the talents, how to cultivate the talents, in what ways to ensure these policies carrying out and uniting central and local governments together. All these problems should be taken as top priority to handle. 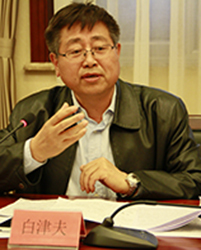 Xu Heping, director of Information Research Office of State Ministry of Science and Technology said that with a well-set and important position, the report was integrated and deep in its contents, but it still needed to be finely focused. It lacked a united plan and design for the strategy of strengthening the country on talents in some subdivision business domain and industry. Lots of talents policies had not changed over more than ten years, falling behind the current world situation of using high-tech and international talents. We should take the chance of talents reform to transfer the key points of the new talents policies and pay more attention to the talents engaged in business and pioneering. The major work of talent should be handled by the Party Central Committee and Central Organization Department focusing on talents flow and venture policy. If pioneering and entrepreneurship was too strictly controlled, it would cause lots of people lose their motivation of innovation. Central government made the general talents guideline and the local governments and institutions accordingly implemented the exact policies, combining with the physical disciplines. All this could promote reasonable flow and accumulation of the talents. Zhuang Liang, General Secretary of China Overseas-Educated Scholars Development Foundation stated that we must stress the top-level design of the talents project, thus attracting the social elites for the talents program in different aspects. First of all, balance of the talents in different domains should not be neglected when we made the talents program, avoiding motivating some people but dampening other people at the same time. Secondly, we should focus on their ability. A person would be contained in the national talents program as long as they match the condition of ability, whether he is listed in the system or not, or no matter he is Chinese or foreigner. Thirdly, the difficulties caused by nationality for the talents were waiting to be resolved. We should improve the systems to make people having such difficulties have easier access to entry and exit procedures, residence houses, medical and health care and their children’s education. 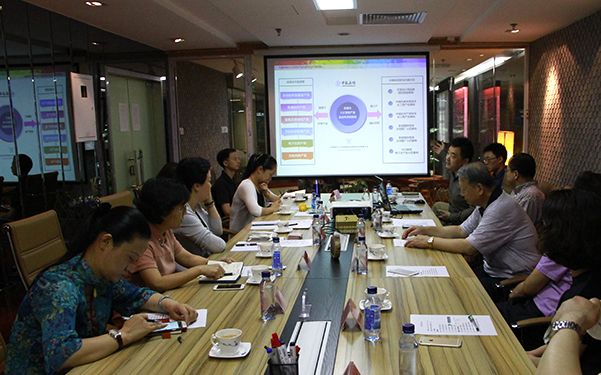 Fourthly, talents strategy should serve and combine with the national strategy on making talents program, leading plans and evaluation system. Fifthly, we would attract and gather more top talents to China by holding special forums and summit meetings. We could hold some vocational activities and communicate with them, thus letting them know about and like China. Sixthly, we could encourage them to start business by improving the transfer efficiency between intellectual property and physical equity ownership. We should improve and enrich the investment and financing system, encourage financial innovation and release energy of the talents. Seventhly, we should improve the system of talents project. 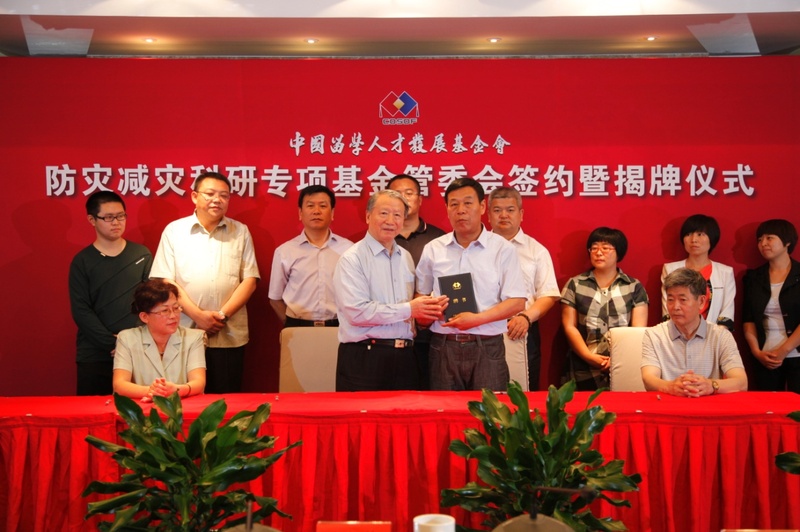 We must keep the talents under organization and management of the CPC. We should pay high attention to the important policy on the leading talent of top level. On behalf of the returned entrepreneurs, Wang Chaoyong, deputy director of the board of China Overseas-Educated Scholars Development Foundation, talked about his thoughts and ideas about the national talents strategy based on his personal experiences. He said that the talented people were resource of a country’s strategy. National competitiveness was directive related to the country’s talent pool. We should raise the training strength on international oriented talents and make it more professional. More training should be made in social science, humanities, science and technology, law, philosophy and economy and more professionals for international finance and arbitration should be provided by training. There emerged lots of leading people in all fields making outstanding contributions to the country in the process of reform and opening up. As leading examples, we should explore more of and let others know these people. 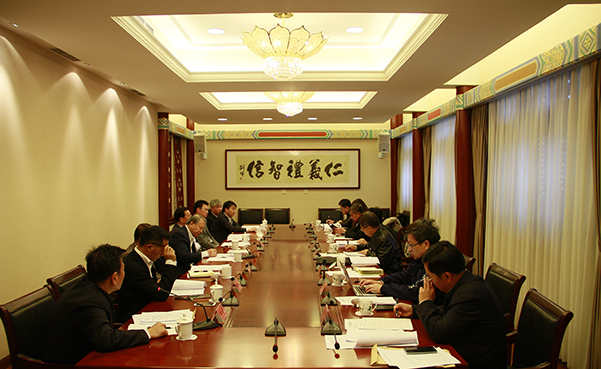 Zhang Ming, Deputy Director of the Sixth Substation of Central United Front Work Department stated that the report based on a practical investigation was deep in its contents and had given sufficient suggestions and resolutions. He said he was inspired by the well-organized issues of talents project, which had a great reference value on the research of reform of talents project. From the united front work point, special attention should be paid to non-party, outside system and foreign talents. Especially, we should focused on uniting, directing, political leading and containing of these people and keep it at a proper degree while impleting the talent policies. We should break the system limitations while acquiring talents and make more exploration on using outside system foreign excellence. Bai Jinfu, director of China Central Policy Research Office, Economy Section indicated that so much factors were included in the report that we should reorganize it and classify the factors. We should promote deep thoughts and suggestions on talents through some issues and resolutions and clearly show in the existing investigation report that: firstly, the idea of raising consciousness of talents and the concept that the human resource was the first important source of development. Talents strategy layout and its structural upgrading should be accelerated. The essence of driven by innovation wasactually driven by talents. We must strive to construct a good society atmosphere for the talented people to be respected, approved, supported and used. Secondly, the system limitations were completely removed. A serious of systems and policies should be made for the talented people to make achievements, thus forming system advantages for improving international competitiveness. Thirdly, the decisive function of market in the talents allocation should be fully achieved and the supply and demand relationship well handled, thus presenting the deserved value of the knowledge. Fouthly, we should form an innovation and business oriented talents group with innovative talents as its major part. We should conduct industrialization innovation through talents and capital in different industries. Fifthly,we should establish various platforms and carriers to gather top-level talents. Special zone for talented people and international talents port should be created as a trial project. The value of platform and environment should be stressed and the negative list of the free trade zone should be carried out, as a national demonstration providing repeatable experiences. 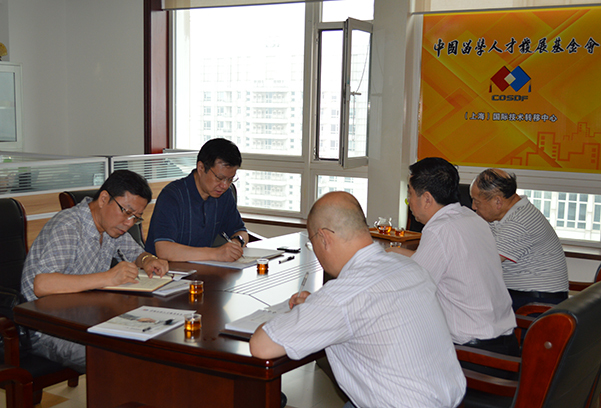 Sixthly, the construction of professional talent service system should be strengthened. We should follow the new trends of talents in the internet era, integrate the internet talent platform and improve collaborative innovation of the world-class high tech zone, thus realizing the purpose of information share around the world. Seventhly, the building of ruling by law must be strengthened. We should transfer the policy advantage on talents project into advantage of law and provide legal support for the project of talents gathering. The concept of ruling by law should be included in the talent program with additional concept of intellectual property and stock rights. 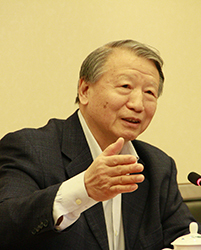 Xu Songtao, the former Vice Minister of China Ministry of Human Resource and Social Security stated that we must plan the reform of talented people based on the strategy layout of “Four Comprehensives” and carry out talent project through “Five Constructions”. The point was that how deep the talents reform should be made and what problem we would have and what measures to take if we delegated more power to lower-level government. We should classify the talents systems and well handle the last vital moments to implete the talents projects. The efficient utilization of the talented people should be obtained in the process of reform with a target of internationalization of talented people. We should invigorate the talented people and inspire their ideas while carrying out the reform. Breakthrough should be made in taking measures and resolutions with a general guideline and a serious of specific standards and norms. Peng Zhiyong, director of Draft Group of Talents Reform of Central Organization Department expressed his excitement to have attended this suggestion gathering conference. He said that the draft group would honestly absorb the advice and suggestions collected in the meeting as all of those advice and suggestions were well targeted. 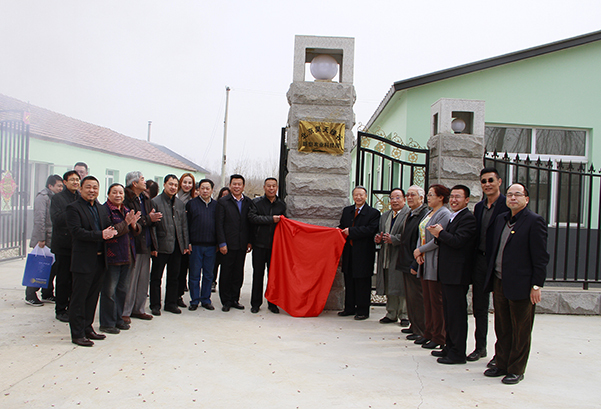 He also expressed his thanks to China Overseas-Educated Scholars Development Foundation for its efforts in the national strategic reform of talented people.